The idea that development projects in poor countries are most effective when they harness the agency of women is a well known theme. Most studies of women’s agency in such projects, however, focus on the role of non-governmental organizations in facilitating women’s agency. This book, on the other hand, based on extensive original research, explores how women can effectively mobilize themselves on their own initiative. The book considers poor people in informal settlements in Jakarta, where government schemes for modernizing the city have often led to forced evictions. 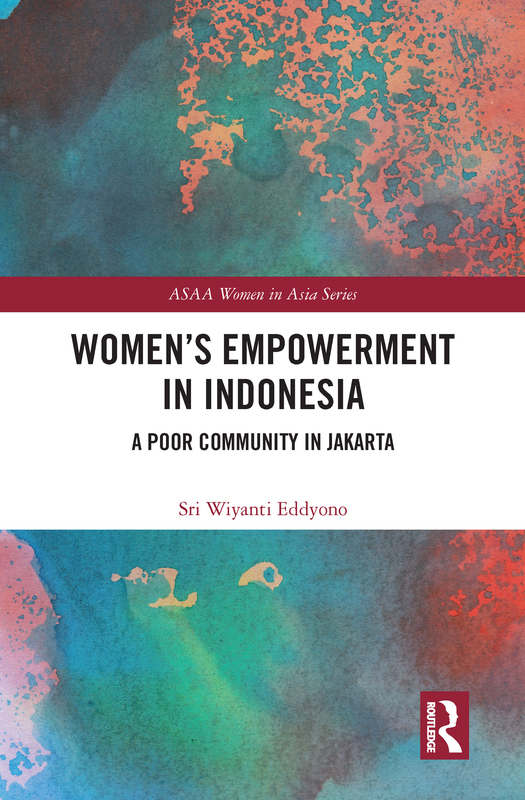 The book examines different groups of women, analyzes how they have challenged oppressive authority - their husbands, community leaders and local governments - and provides detailed insights into women’s attitudes and what has motivated them. Overall, the book provides a rich picture of women’s empowerment and disempowerment.